Islands are wildlife sanctuaries, but surviving in isolation comes with extreme challenges. 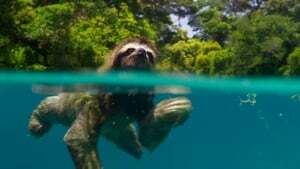 A look at the animals competing to survive in the rich habitats of the planet's jungles. 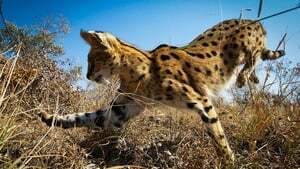 The world’s deserts force animals to come up with ingenious ways of coping with hostile conditions, giving rise to the most incredible survival stories on earth. Grasslands cover one quarter of all land and support the greatest gatherings of wildlife on Earth. 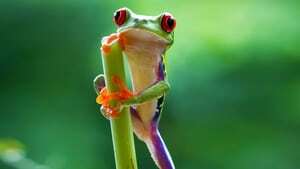 The extraordinary creatures that live here must survive the most hostile seasons on the planet. From bizarre looking Saiga antelope in Asia, rarely seen by humans, to the giant ant-eaters of Brazil, grassland animals show remarkable survival techniques. 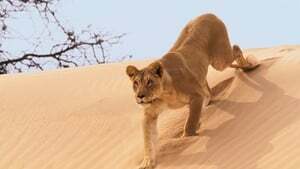 In the flooded Okavango, lions take on formidable buffalo in epic battles, stunning bee-eaters ride on the back of ostriches like miniature jockeys, while caribou embark on great migrations, where they must cross paths with their nemesis, Arctic wolves. Cities are growing at a faster rate than any other habitat on Earth. They may seem an unlikely place for animals to thrive, but for the bold this is a world of surprising opportunity. 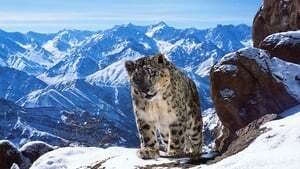 Leopards prowl the streets of Mumbai, peregrine falcons hunt amongst New York’s skyscrapers and a million starlings perform spectacular aerial dances over Rome. 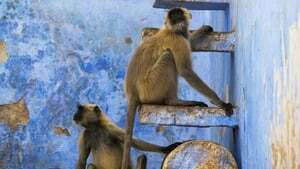 We welcome some creatures into our cities; in Jodhpur langurs are revered as religious deities and in Harar locals live in harmony with wild hyenas. Many animals, however, are struggling to cope in the urban jungle. As the architects of this environment will we choose to build cities that create a home for both us and for wildlife?